commented on "Plank wood wallpaper from Holland. Looks so real !!! " 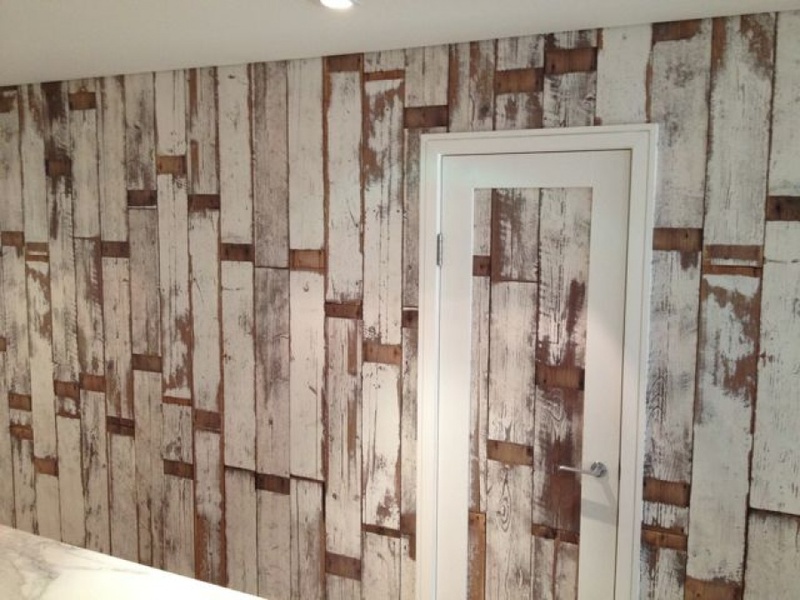 Plank wood wallpaper from Holland. Looks so real !! !